Other than our performances, our only fundraising effort is through SCRIP. You buy gift cards (which you can use anywhere, anytime) and the retailers donate a percentage of the profit to Noteable Blend. Simply go to the Scrip Website and click the blue “join a program” button on the top right. 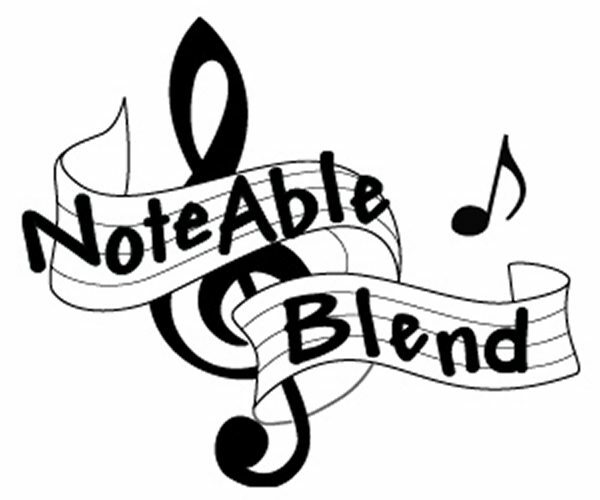 The enrollment code for NoteAble Blend is ED13BA9537393. GLSCRIP offers a Scrip Now program for some of the retailers. ScripNow allows someone to place an order and immediately get a voucher to be used at the Retailer. The cost of the purchase is then debited to the purchaser’s bank account.